We’ve been down there [Kure Beach] some times, but we certainly had nothing to do with the Hermit. 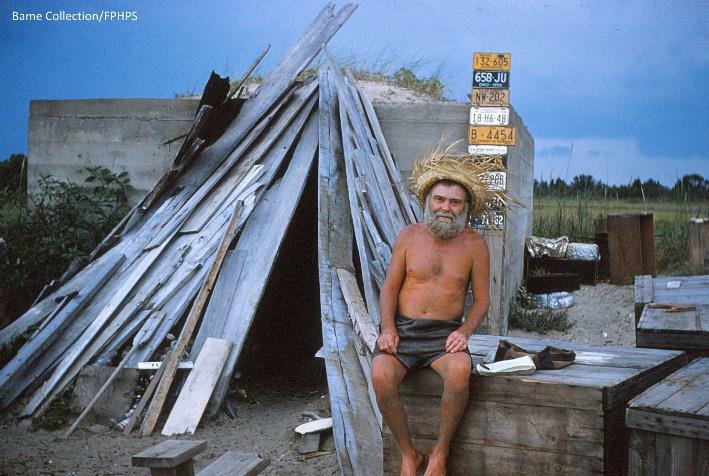 The Hermit would get a ride to Carolina Beach and go to the grocery store, and he’d be standing out there on the highway, trying to get a ride back. There weren’t many people…I wouldn’t even let him in the back of my truck. That’s how close I was to the Hermit. The highway used to go out further. There was a big mound on the front of Ft. Fisher that finally got washed away and they had to move the road back to where it is now. The buffer zone was for Sunny Point. It was where ammunition went in. I think they drew a three-mile limit around it. That’s what they took as the buffer zone. And people that were living on the river, at that point in time, were forced to move out. The old church that we had down there had to go. I think it was around ’57 or the early 60’s. 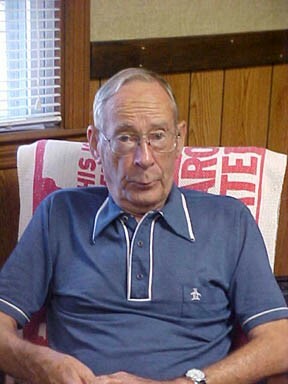 When I went to work for the Corp in ’52, we’d never heard of an environmentalist. They didn’t even exist. 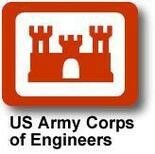 When I first started out we were actually doing construction for the Army in ‘52 in various places. We got into river basin studies and that’s where we were working with river basins. To see where you could build a dam that would be a value as far as retaining flood waters, releasing minimum water during drought periods. When I came back to Wilmington in ’57, we were doing river basin studies and the Wilmington District, at that time, the Wilmington District was pretty well confined to river basins. Here in NC, the Wilmington District, the lower limit was the Cape Fear River and the upper limit was the Roanoke River, which is right up against the Virginia line. We were evaluating the river basins in that area. Evaluating the Cape Fear River basin and the Neuse River basin, we finally built two dams that I helped work on. When I was growing up, it was perfectly proper to dredge and use the dirt to fill in a swamp area. That’s illegal today. So, one of my environmentalist friends referred to me as the Dam Engineer. He said the only thing I wanted to do is build dams. When I retired, I said, well, when we start having water shortages east of the Mississippi River, it’s not because we don’t have water, it’s because we refused to develop reservoir sites to hold flood water.